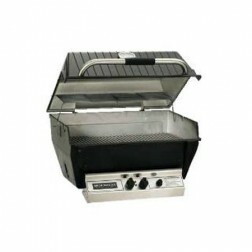 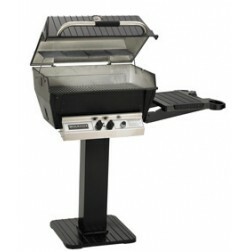 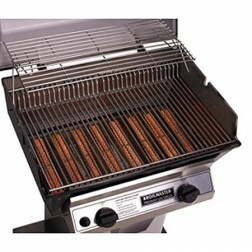 Broilmaster barbecue grills has been in business since 1966. 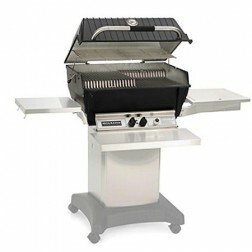 Broil Master offers gas grill models with multi-level cooking grids, separate burner controls, stainless steel cooking griddles, and the company’s exclusive Smoker Shutter – which doubles the grill’s versatility by allowing backyard chefs to slow roast and smoke poultry, and other large meat cuts. 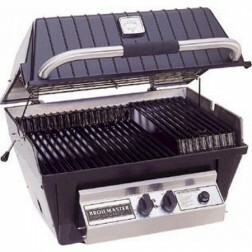 Many Broilmaster BBQ owners hold onto their grills for 20 or more years and Broilmaster is noted on as one of the few gas grills still made in the USA. 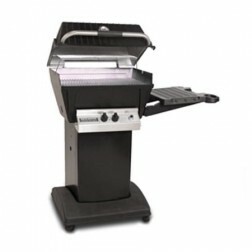 Read More The brand is now owned by Empire Comfort, which produces Broilmaster Premium Gas Grills in their manufacturing plant in Illinois.